Subaru are widely regarded as one of the best brands on the market to cope with a ‘country lifestyle’, as such you could likely count on just one hand the number of estates or farms throughout the country that don’t have one in the yard and we recently travelled to the Cotswold area for the launch and first drives of the 2017 Levorg.Such cars are built for purpose, perhaps a little utilitarian in years gone by compared to today’s models but they last forever and with Subaru’s leading symmetrical all-wheel drive system and suitable ground clearance they are certainly a force to be reckoned with. However Subaru are also widely known for providing proper drivers cars, cars that have taken on the world and came out on top of the rostrum, namely the Subaru Impreza 555 Grp A rally car that is guilty for my love of the brand. Last year Subaru took to the British Touring car Championship with a highly modified Levorg model and in just its first season took a few podiums along the way with a lot of local support for Colin Turkington who drove for the team last season. 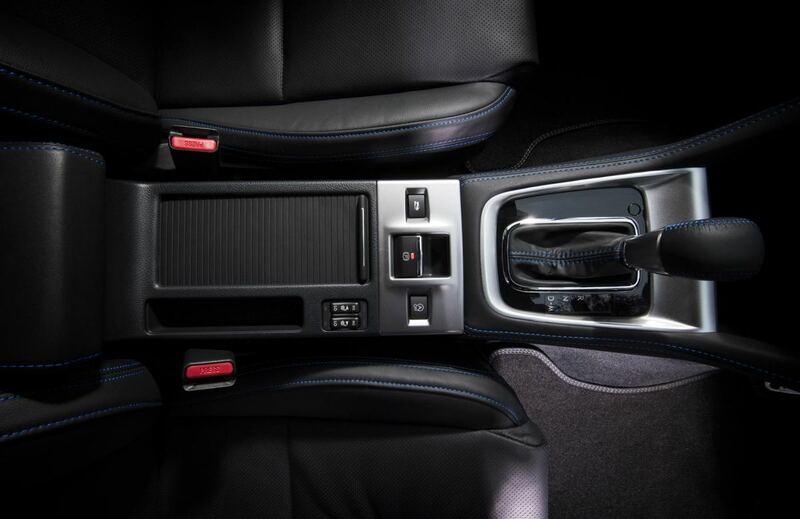 It is this model that I am here to tell you about and for years Subaru have been one of those car makers that didn’t offer huge amounts of quality or refinement in the cabin compared to its rivals; however what they lacked inside, it more than made up for underneath with its hugely reliable mechanical’s. 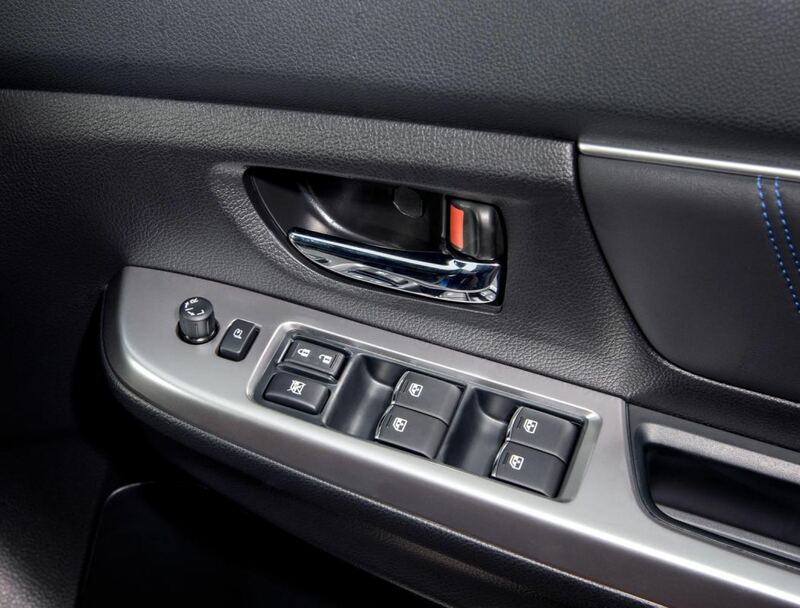 The Japanese manufacturer has set about changing this in recent years and after driving a few different models throughout the range recently, there is a very noticeable improvement throughout the whole range. 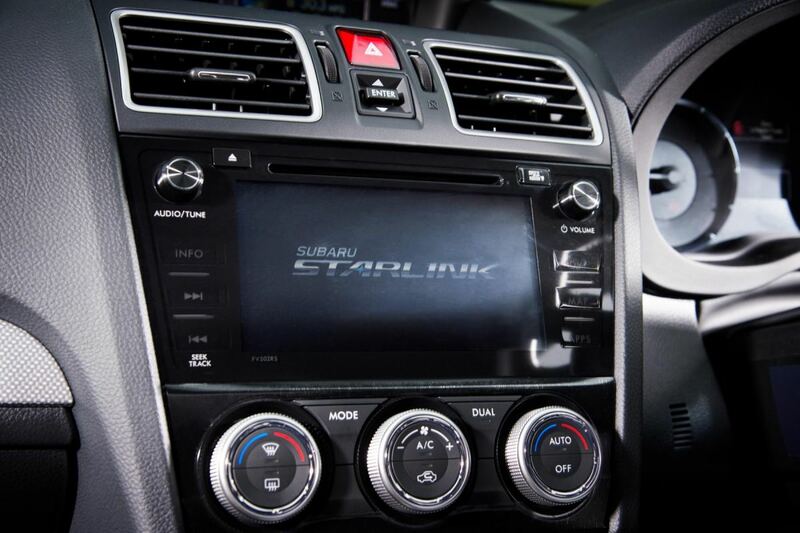 Generally Subaru have tended to keep model names for decades; such as the Impreza, Forester and Outback with each model getting changed dramatically every so often as technology moves on, though they always kept their names. 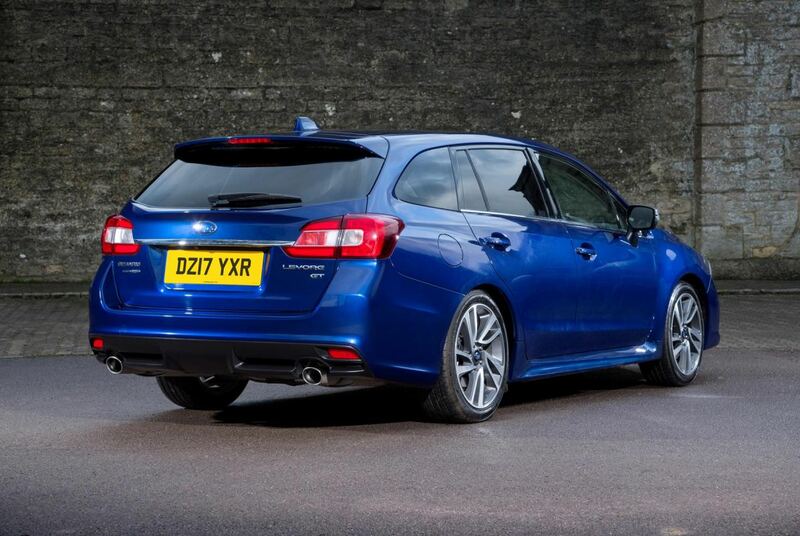 The Levorg is a little different as although it is a replacement model for the Legacy Estate, due to the Legacy name still being used in other markets around the globe, Subaru have had to come up with a new name which was from a combination of LEgacy, ReVOlution and TouRinG, names previously used on the brand’s sport tourers. 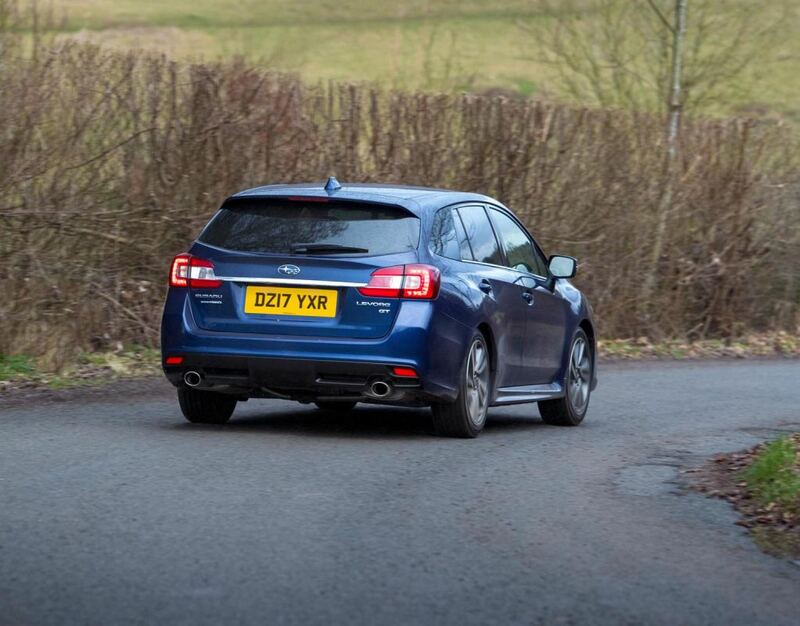 At a glance the Levorg is a stunning estate car indeed with chunky arches and the expected bonnet scoop that is somewhat trademark of the brand. 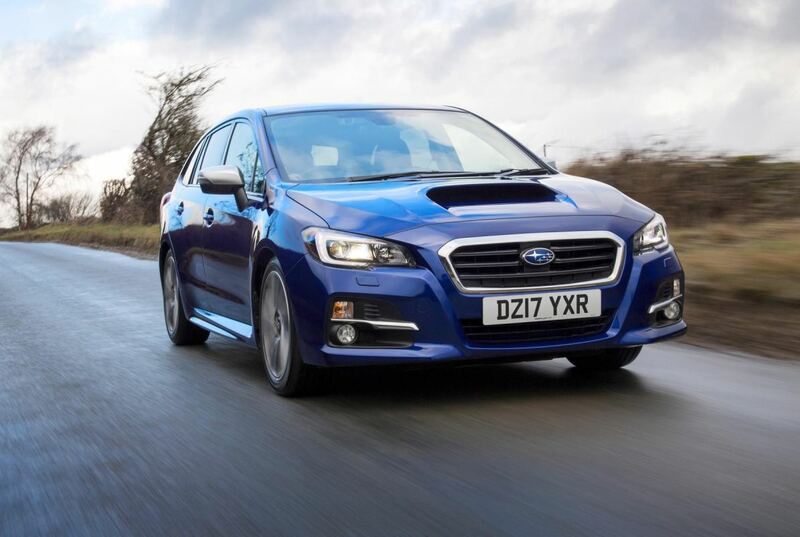 With a large open grill along with front and rear lighting that wrap around the cars bodywork the Levorg is certainly sleek and visually it sits very low to the ground with the moulded side skirts running the full length of the sill. Around the rear a dual exit exhaust protrudes from the lower rear diffuser and at the bottom of the rear window, on the tailgate is what resembles a moulded chin spoiler with a colour coded roof spoiler at the top of the tailgate with shark fin aerial on the rear of the roof. 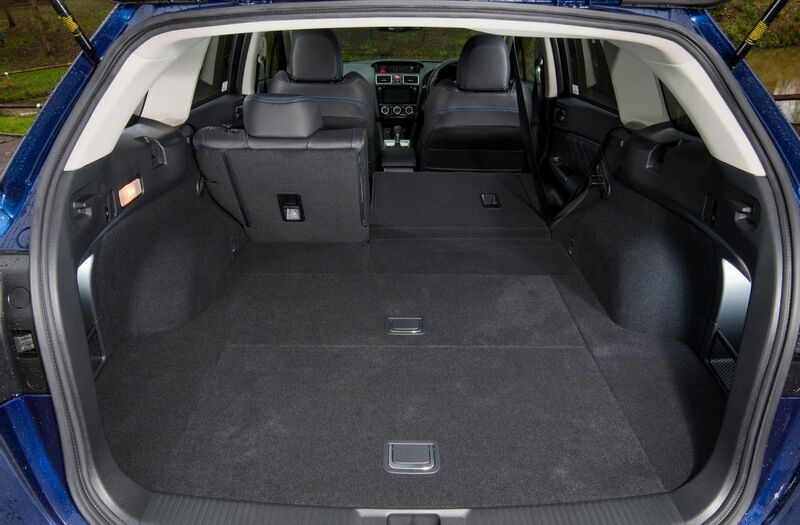 On opening the tailgate I was very impressed by the huge amount of room the boot offers and with split/folding rear seats and a completely flat loading bay this area is very usable, combined with the large opening into the boot I feel this car is perfect for many owners. 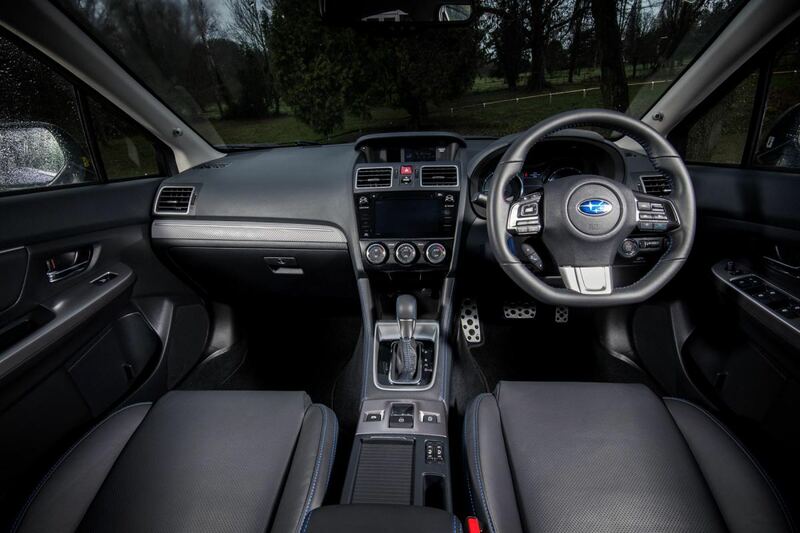 Inside the Subaru Levorg is far removed from the Subaru’s of old with its soft leather heated seats up front encased in blue stitching that were incredibly comfortable whilst the blue stitching and leather continues to the gear stick, steering wheel, door cards and dash. 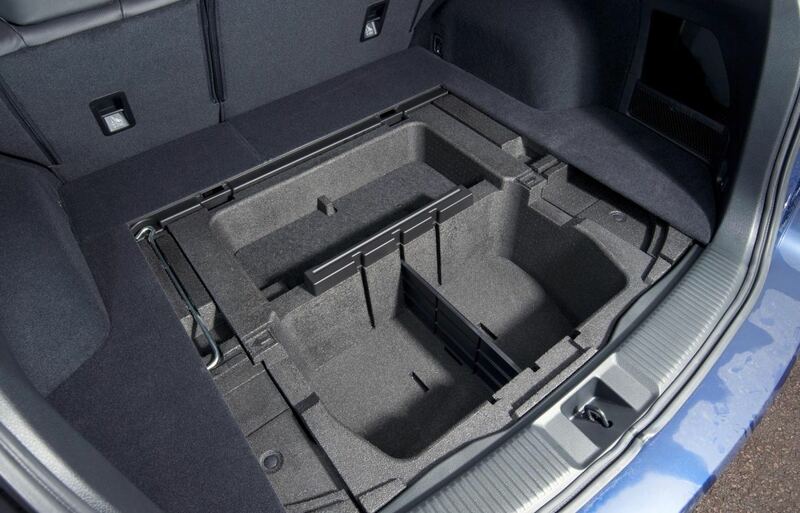 For 2017 noise reduction inside the cabin has been implemented and don’t get me wrong, there is still some room for improvement with the plastics inside as they are still a little utilitarian in places but in general the inside of the Levorg is a nice comfortable place to be that looks welcoming. 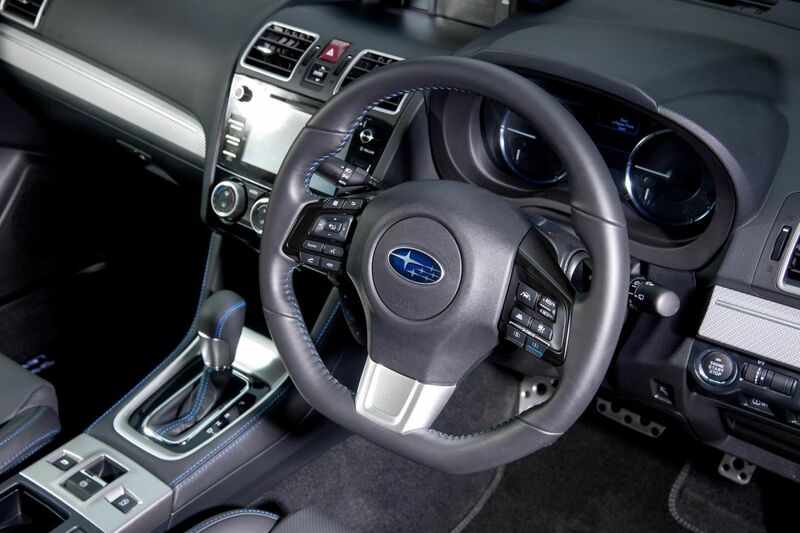 When it comes to choosing your Levorg, Subaru have kept things very easy for you as there is actually only one model available with a choice of only three colours (two shades of blue and a white), one engine and a single gearbox. 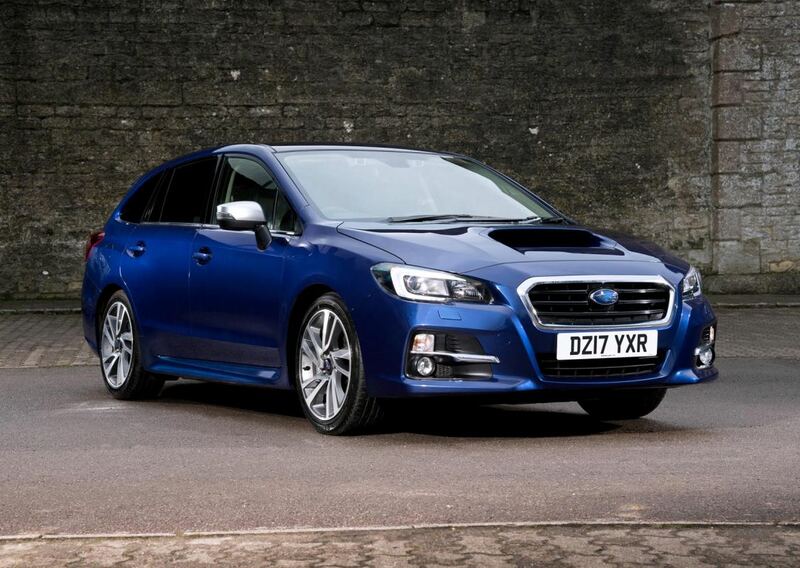 Yes that’s right, the Levorg only comes as a “1.6i GT Lineartronic”. 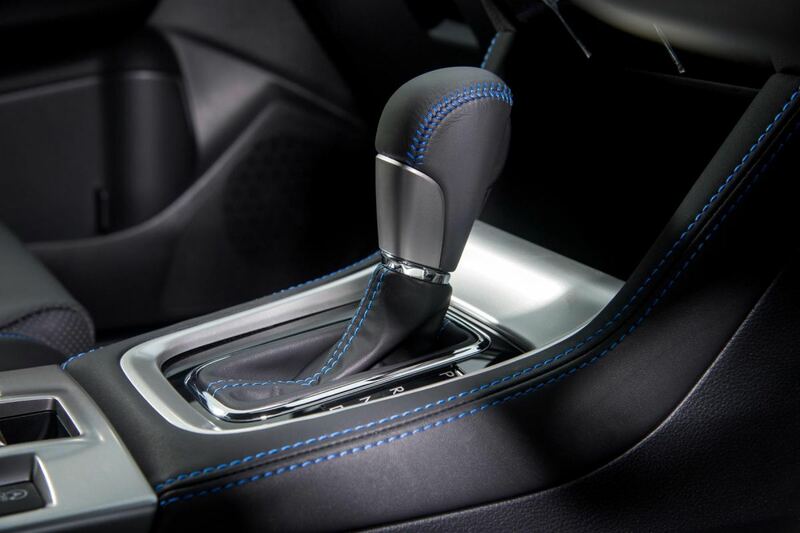 In simple terms this means the Levorg is a 1.6L turbo (twin scroll) petrol boxer engine coupled to an automatic lineartronic gearbox which puts the power to the ground via Subaru’s renowned symmetrical all-wheel drive system. 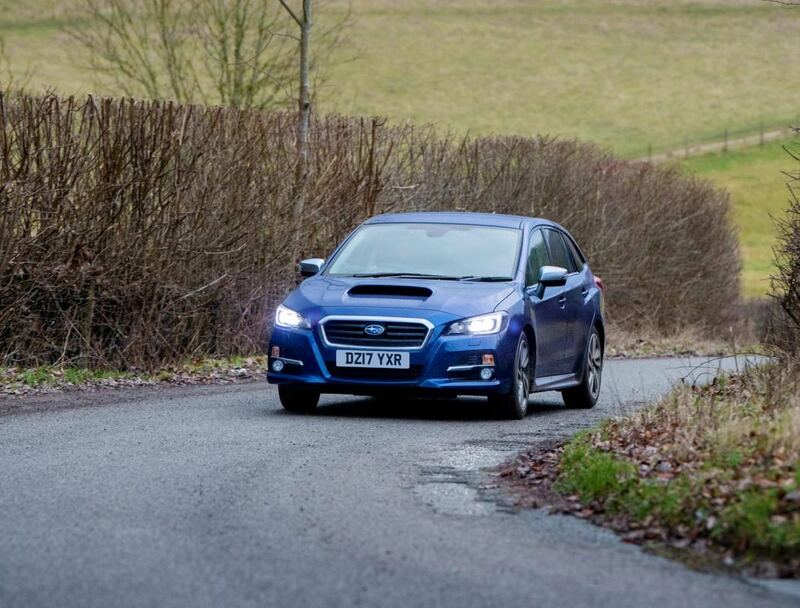 Producing 168bhp with 184lb/ft the Levorg is far from sluggish, propelling itself to 62mph in just 8.9 seconds and acceleration via the lineartronic gearbox is instant and somewhat electric car like due to the nature of the drive train, fuel consumption is equally as rapid too with an average over a week of mixed driving of mid to late twenties. The engine itself was very refined on normal driving however when in a hurry the combination to the CVT ‘box makes it a little loud but due to the boxer configuration of the engine, all of the weight sits very low meaning this Subaru offers one of the lowest, most natural centres of gravity around which in turn benefits the handling no end. Via the 18 inch alloy wheels, Subaru’s symmetrical all-wheel drive system comes into its own, it performs in harmony with the nature of the boxer engine and I can honestly say the Levorg is probably the best handling estate car I have ever driven; it was simply fantastic and inspiring. 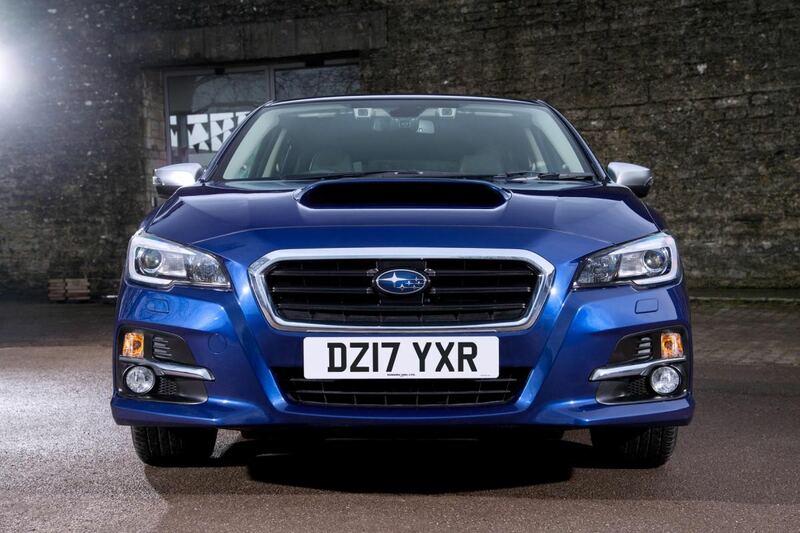 For 2017 the Levorg comes as standard with EyeSight which is Subaru’s driver assistance system that acts as a ‘second pair of eyes’ for drivers. While systems from other manufacturers use various sensor technologies such as camera and radar or microwaves, EyeSight functions optically employing stereo-camera technology. One camera is mounted each side of the rear view mirror to monitor the road and traffic ahead for potential hazards up to 110 metres up the road. Up to a speed of 28mph accidents can be avoided and the severity significantly reduced at higher speeds. 1. Pre-Collision Braking alerts the driver of a potential collision using a visual and audible warning. 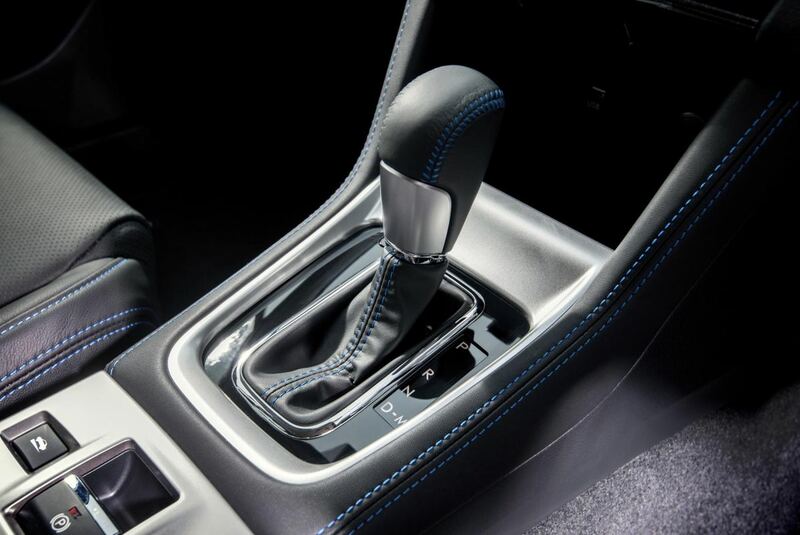 If the driver does not take evasive action, the brakes will be applied automatically to either prevent the accident (up to 28mph) or reduce the severity of an impact. If the driver brakes but does not apply enough pressure, the system will increase braking force. 2. Pre-Collision Throttle Management works by notifying the driver (visually and audibly) if they select drive instead of reverse and the car is parked facing an obstacle. 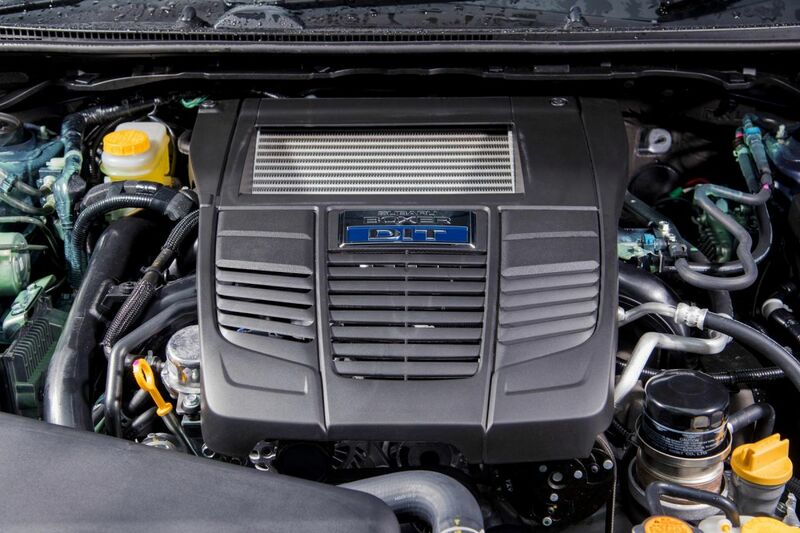 The system will also cut engine output to help avoid a frontal collision. 3. 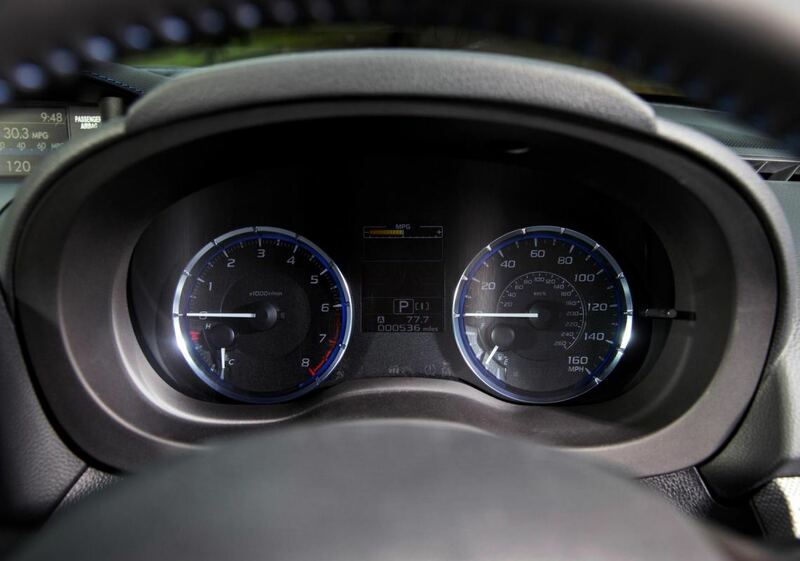 Adaptive Cruise Control adjusts vehicle speed to maintain a set distance from the car in front. 4. Lane Departure & Sway Warning alerts the driver with a visual and audible warning if the vehicle sways or departs its lane without indicating. 5. 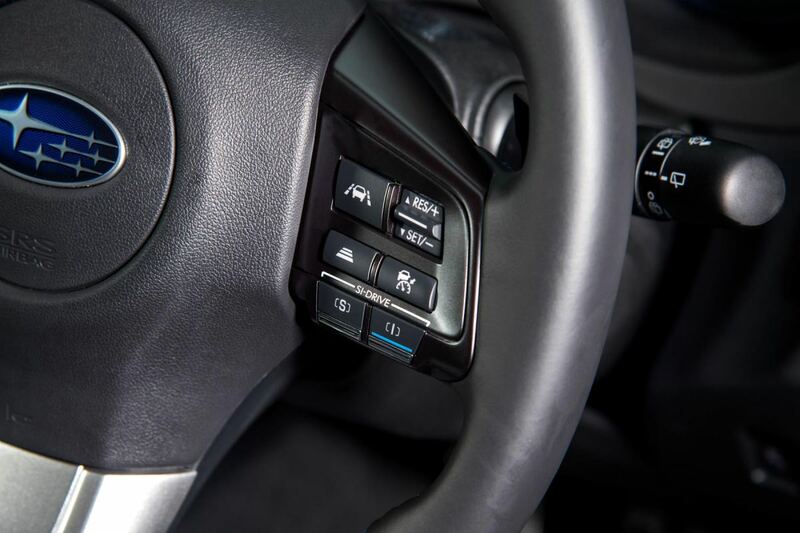 Lane Keep Assist offers gentle steering control if the vehicle is about to deviate from its lane at approximately 40mph or above. 6. Lead Vehicle Start Alert prompts the driver with a visual and audible warning that traffic ahead has started moving. ADAC, the German Automobile Club recently tested emergency brake assistance systems and EyeSight was the only system in their test (which included four premium brands), to achieve full points in the three categories tested – pedestrian, cyclist and night driving. 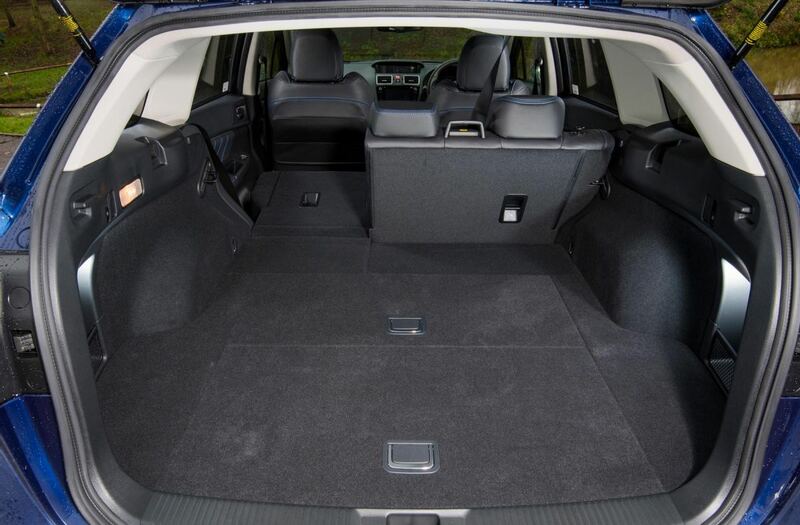 Levorg is the first Subaru in Europe to be fitted with the Subaru Rear Vehicle Detection (SRVD) suite of safety technologies. The system helps the driver to change lanes on the motorway safely or detect hard to see hazards when completing low speed manoeuvre. SRVD is a radar-based system, with radars fitted beneath the Levorg’s tail lamps and covered by the rear bumper, detecting vehicles to either side of the car enabling Blind Spot Detection, Lane Change Assist and Rear Cross Traffic Alert. 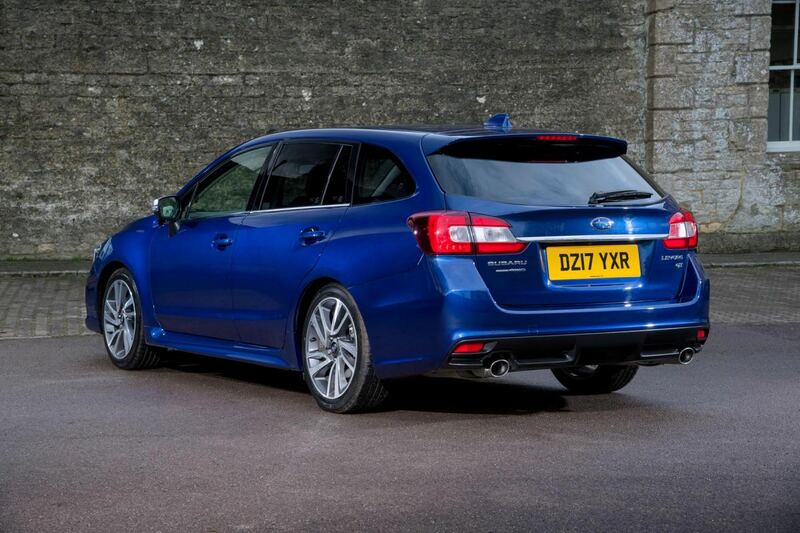 With pricing starting at £29,680 and very few options available (if it were me ordering I would have the full STi lower spoiler kit all round as it simply looks stunning) the Subaru Levorg is certainly good value for the spec and it really is in a class of its own in regards to performance and practicality Vs price and capability. I just can't get past the name. 'Legacy' or 'Impreza' sounded grandiose. Levorg... I just don't get it. Have to agree with @Cooper re the name though something was maybe lost in translation. I'm going to disagree with @David.S re the looks though. I quite like it and I know the pervious version looked better in the metal that photos so will probably like it even more when I see one. 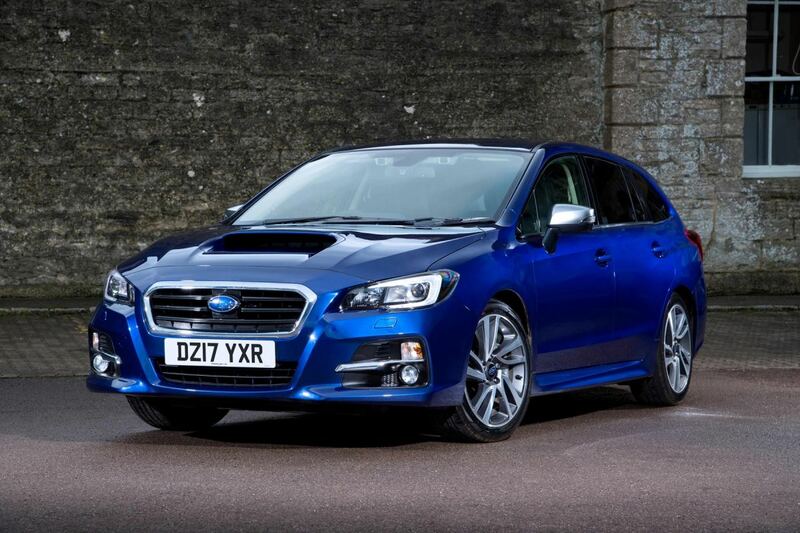 Edit: just Googled it and got this as an answer - According to Subaru, the name Levorg is a portmanteau of three words, LEgacy, reVOlution, touRinG. Seems a bit if a stretch to me. | I just can't get past the name. 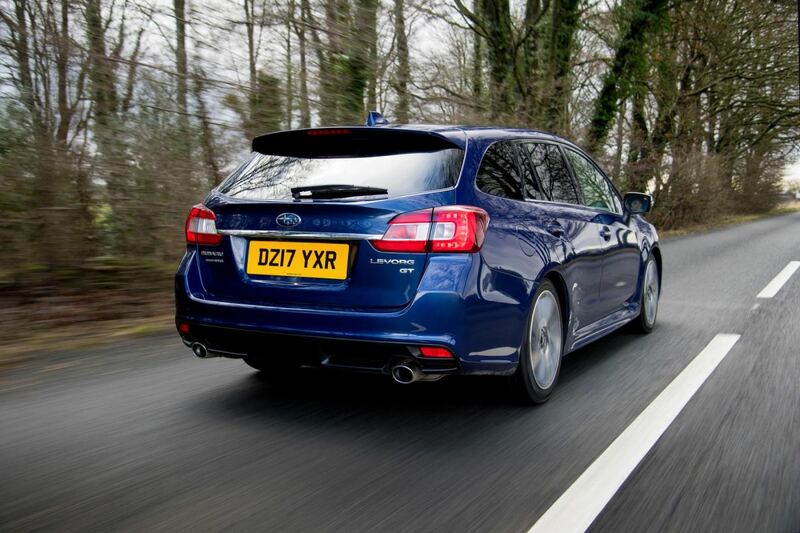 'Legacy' or 'Impreza' sounded grandiose. Levorg... I just don't get it. Grovel backwards, do the dealers have to do this to get you to buy one? god ugly. 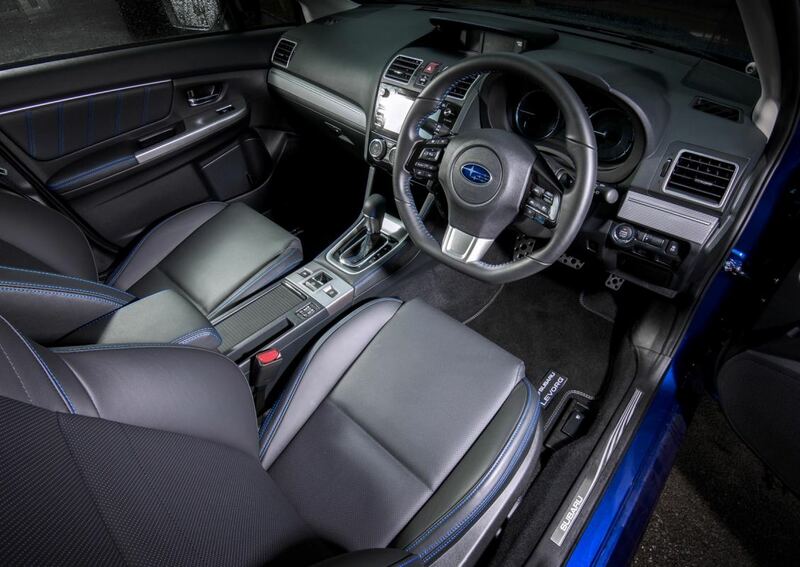 Subaru really should have just produced the impreza and nothing else. Does it still only come with the tiny engine? They are lovely driving cars but the engine is too small for a estate car. Put 5 people in it and a boot full of luggage and your not going anywhere fast and you'll use plenty of fuel while going slow. Saw an article on the STI version the other day on Speedhunters. Gets the wrx sti engine. 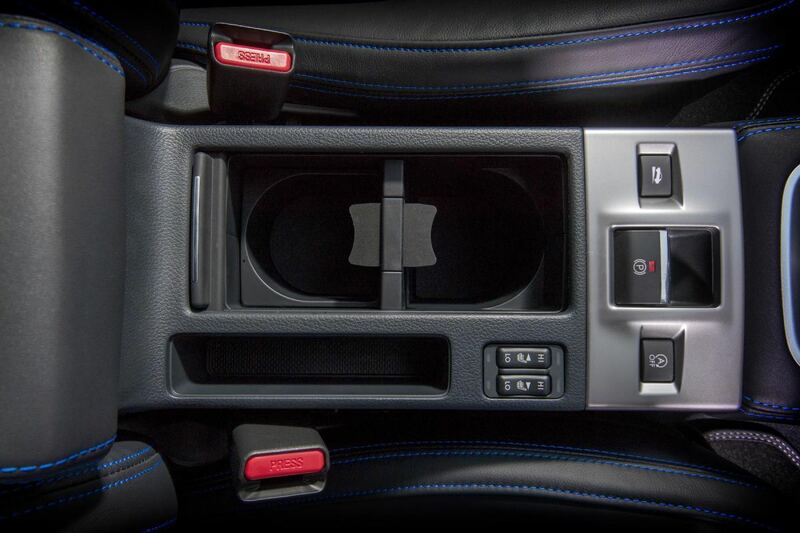 The annoying part is, Subaru know how to make a decent manual, so why not? I've never driven anything that depresses me as much as cvt. If that't the future i'll stick to the past tbh. 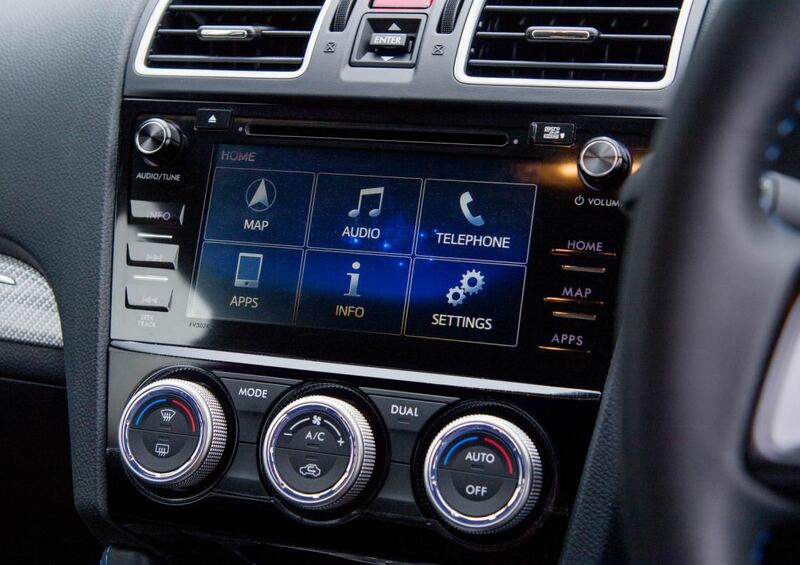 | The annoying part is, Subaru know how to make a decent manual, so why not? I've never driven anything that depresses me as much as cvt. If that't the future i'll stick to the past tbh.